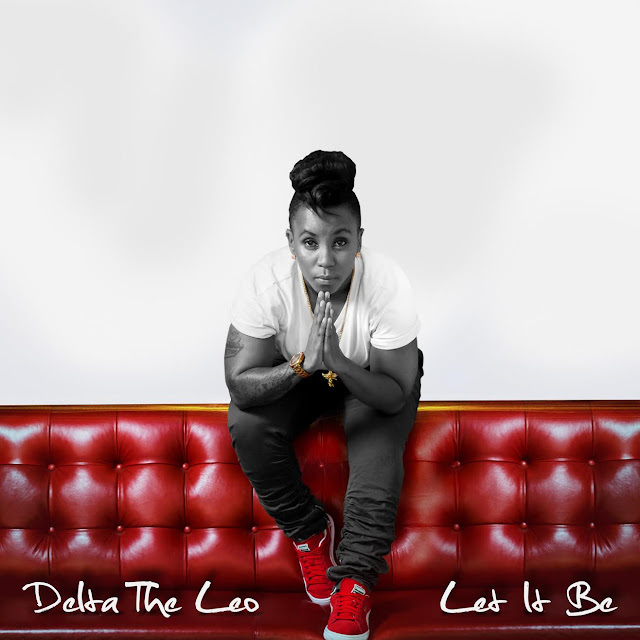 Exploring one of her many favoured genres and combining it with her love for hip Hop, Delta The Leo has produced a new dimension to her music. Working closely with producer Benjamin Umba of Heartless Marksmen, the two have brought to life a dance track that will appeal to other African markets. “Part of the inspiration when bringing Let It Be to life came from listening to artists like PatoranKing (who I must give credit) and Tiwa Savage. The style of music West African musicians make always awakens a different side to how I record,” says Delta the Leo of her new single. The evolution of this track shows her versatility as a musician from previously released music. Following the success of singles such as Zaga and What’s In It For Me, she felt that the time had come for a shift in her music. She had to prove to herself and the musical industry that her music repertoire has far more in store. Above all else, this evolution proves to her fans outside of the South African borders that she is in no way a conformist. Zaga, the first single released by Delta The Leo garnered attention from television shows such as Ayeye and Rhythm City. The track explored the potential that each individual possesses to make their dreams a reality. Delta The Leo is no stranger to hard work and this was one of the premises for the single. Her follow up single, What’s In It For Me, was her way of kicking in the door of the industry and questioning the mechanics that make the wheels turn. Delta The Leo continues to push the envelope and break out of the mould of what the music industry has prescribed. She is making up her on rules, setting herself apart and making music that is truly her to resonate with a world market. Delta The Leo is bound to be a name on everyone’s lips sooner rather than later.